Developer : Tylcham studios s.r.o. Are you ready to enter the most exciting Kart Racing Ever?!! Test your racing reflexes and talent for driving. 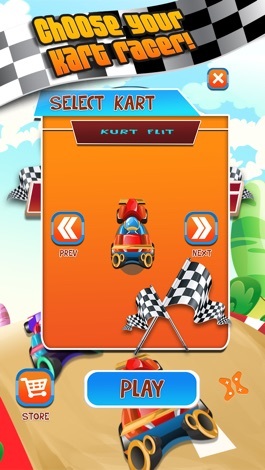 Can you make split-second decisions, avoid other karts and be the fastest racer on the track? Do you have the skills of a racer? There's only one way to know for sure. 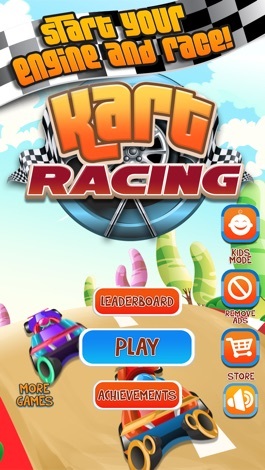 Start playing Kart Racing and shine today! 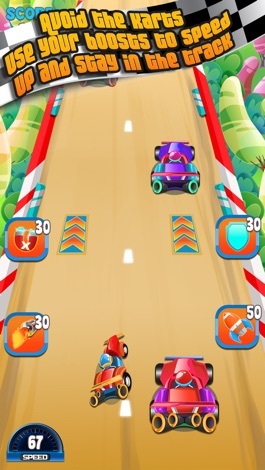 Tilt your device to dodge other kart racers and tap on Rockets, Nitro, Shield and other special Powers to race your way through and stay alive! - Randomized, auto-generated traffic makes for a new experience every time! Enjoy the limited offer of 50 FREE power-ups. Today only! Cut wooden objects to kick out the red blocks outside of the screen and save the green blocks inside. Have fun! More by Tylcham studios s.r.o.